The title says it all. The True Parents is a book about the True Parents. In this book, Christian Nseka helps his readers learn about the meaning of the word true parents, the identity of the True Parents, why humanity needs them, etc. This book will benefit not only those who wish to learn about the True Parents, but also those who know of the True Parents. 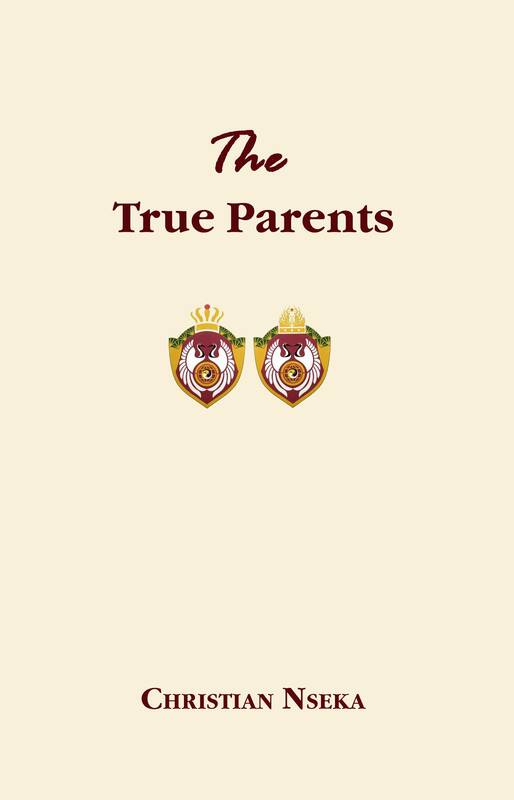 To those who know of the True Parents, this book will not only enlighten their knowledge of the True Parents, but also add a thing or two. To those who don’t know of the True Parents, there is no better place to start than by reading this book. The True Parents is a must read.